Personal work: limited edition enamel Peace Pins. Proceeds benefitted HEART, a non-profit educating youth about human rights, animal protection and environmental sustainability for a more humane, compassionate world. 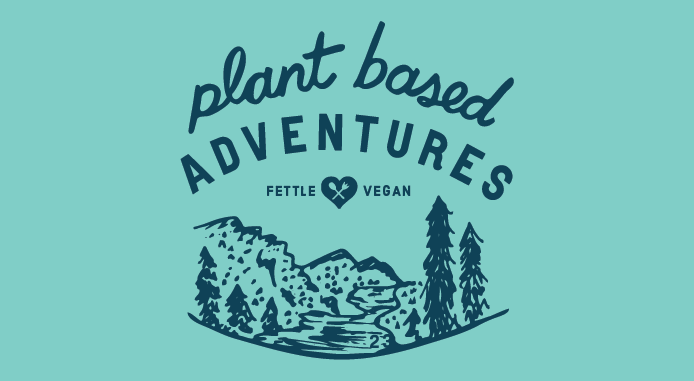 Custom "Plant-based Adventures" merch designs for Fettle Vegan. Custom hats GrowGood, featuring a retro-inspired design. 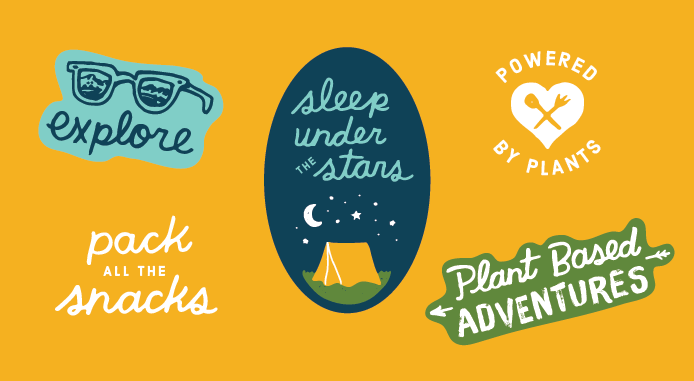 Merch Designs for Driftwood Magazine, see more here. Shirt photo by Holly Feral. See more of the Galentines Day Collection here, or shop on Etsy. Occasionally I design & make buttons. Here are a few - "Best Babes Forever" from the Galentines Collection and limited edition "Vegan Ice Cream is for Lovers" for Seattle Cookie Counter.